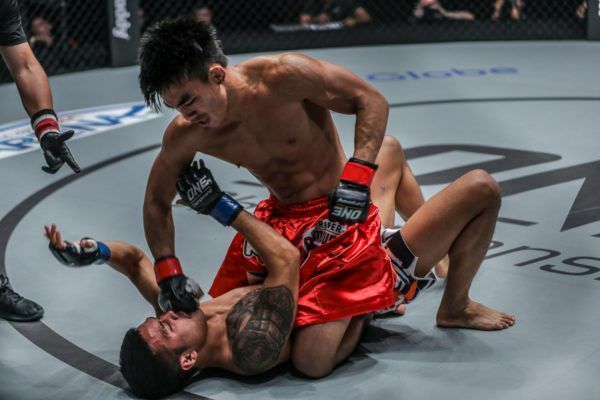 The Philippines’ Rene “The Challenger” Catalan delivered one of the best performances of his mixed martial arts career on Friday, 27 July. 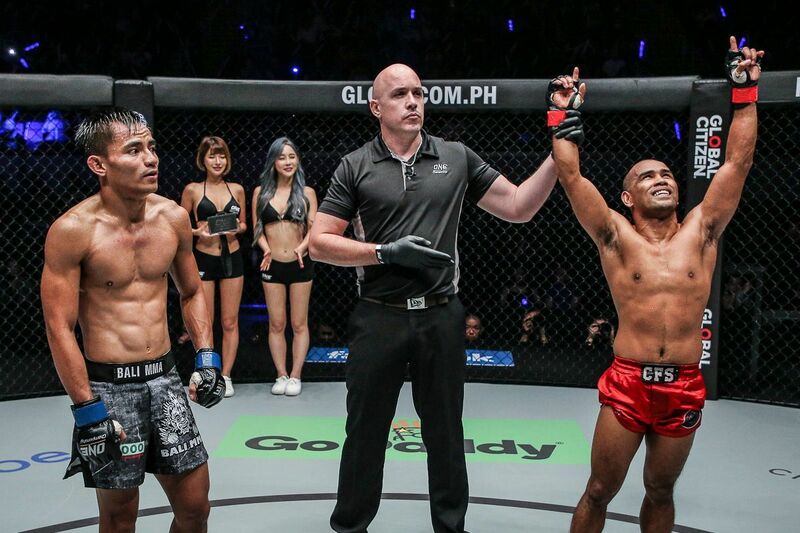 The local hero squared off against undefeated Indonesian martial artist Stefer “The Lion” Rahardian at ONE: REIGN OF KINGS, and in front of a capacity crowd inside Manila’s Mall Of Asia Arena, he utilized his world-class striking arsenal to earn a unanimous decision victory. Rene Catalan picks up a MASSIVE unanimous decision win over previously-undefeated Stefer Rahardian! 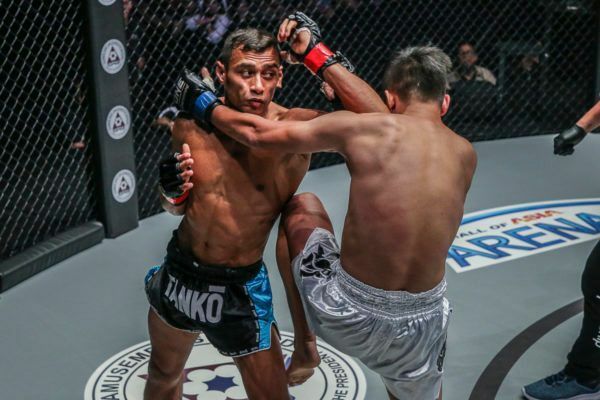 After a measured start to the strawweight contest, Catalan – a multiple-time Wushu World Champion – found his range, and he began his offensive barrage with a series of blistering kicks that battered Rahardian’s lead leg. 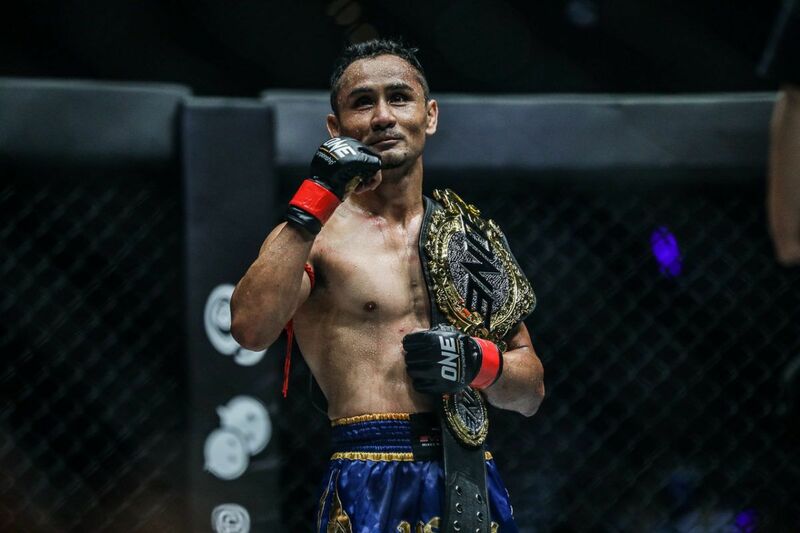 Rahardian, who holds a BJJ brown belt, did his best to slow things down with takedown attempts, but “The Challenger” thwarted everything the Indonesian strawweight threw at him. Catalan opened the second frame with more of his renowned strikes, and cracked more kicks against Rahardian’s lead leg. 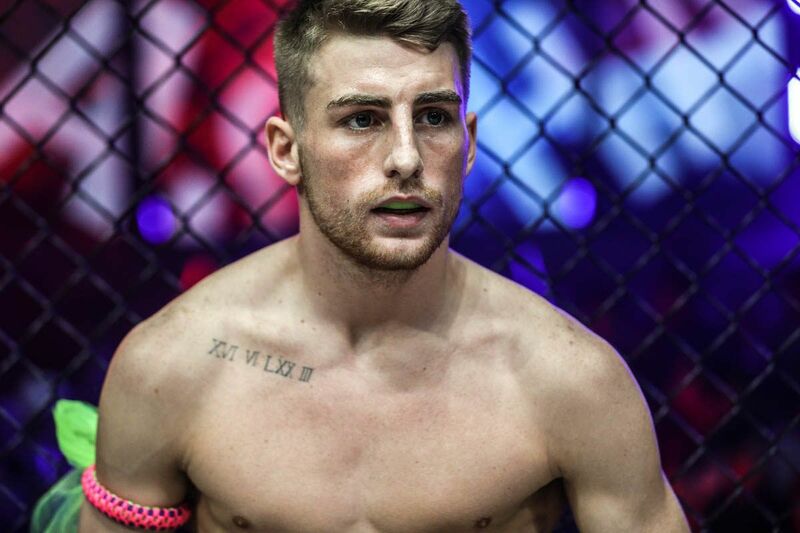 A massive left hook followed, which rattled the Bali MMA product and backed him up to the cage. 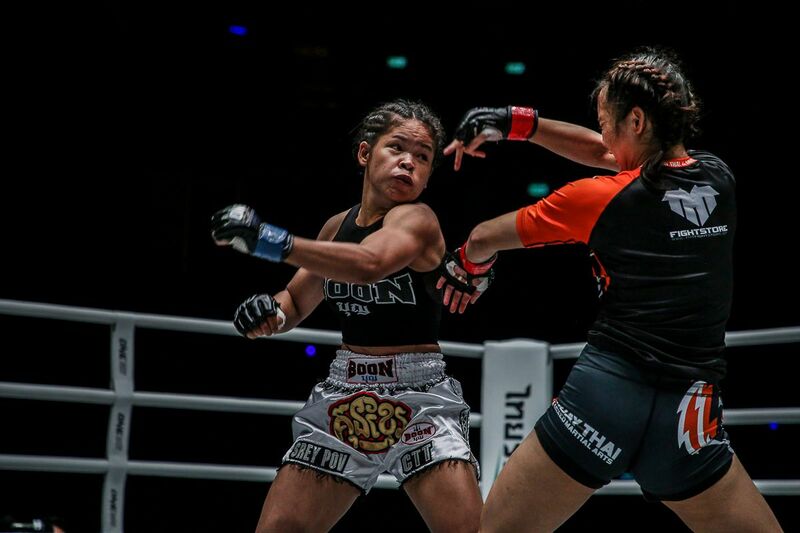 Just as the Manila resident moved forward to attack with more strikes, “The Lion” leaped forward, latched onto a leg, and brought the local favorite to the canvas. 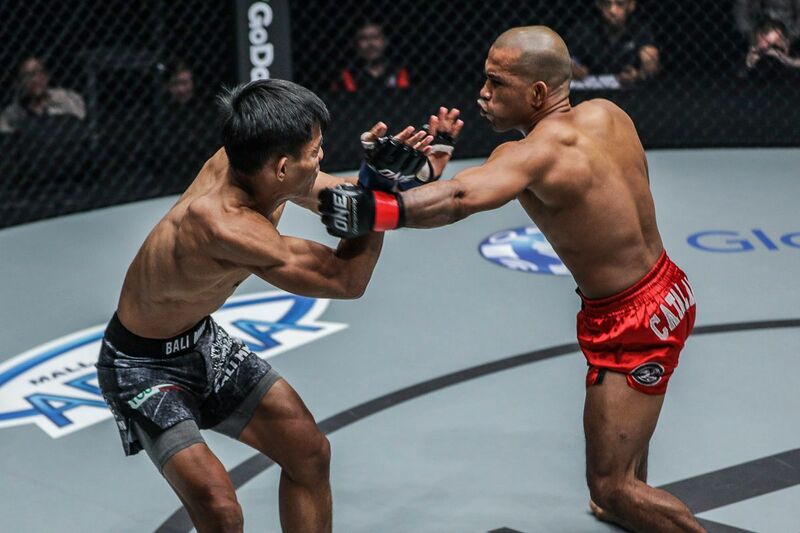 With less than a minute to go in the round, Rahardian advanced to side control, but his attempt to go to the mount backfired, as “The Challenger” quickly exploded up from the ground to get back to his feet. Although Catalan seemed to be ahead on the scorecards going into the final stanza, he refused to defend his lead. 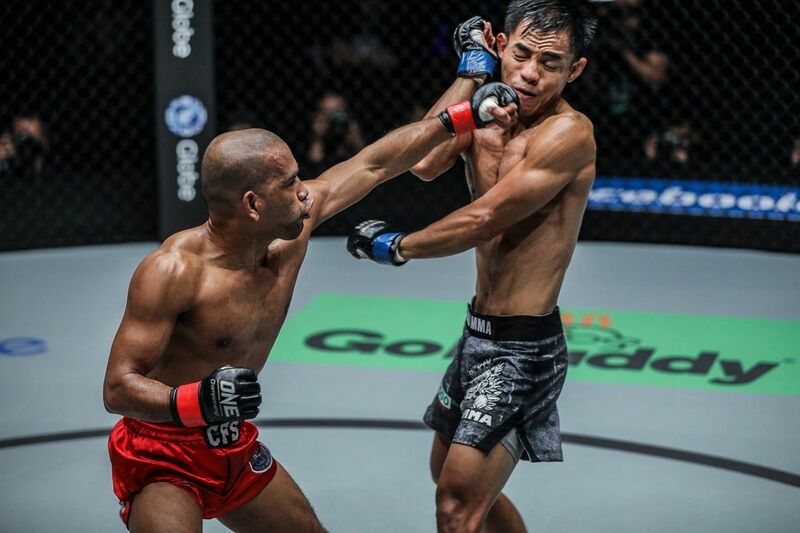 Instead, he continued to fire away with leg kicks and a series of left hands, which kept finding a home on Rahardian’s jaw. 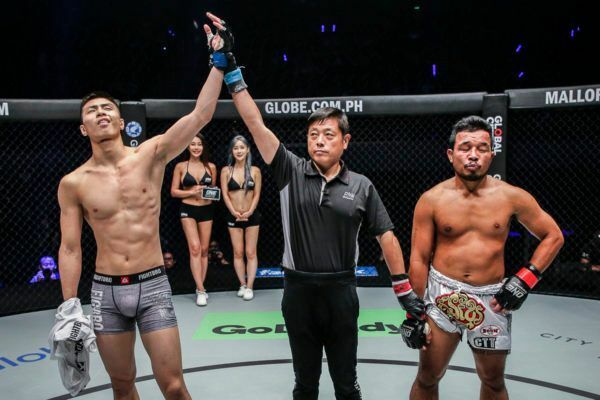 The constant combinations threw the Indonesian talent off his game, and with time ticking away in the third round, he was unable to find a last-ditch submission or knockout to save his spotless record. 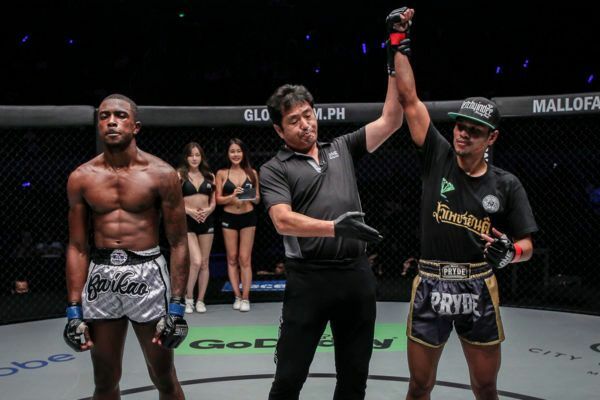 In the end, the judges awarded the unanimous decision victory to Catalan, who celebrated with a raucous home crowd inside the Mall of Asia Arena. 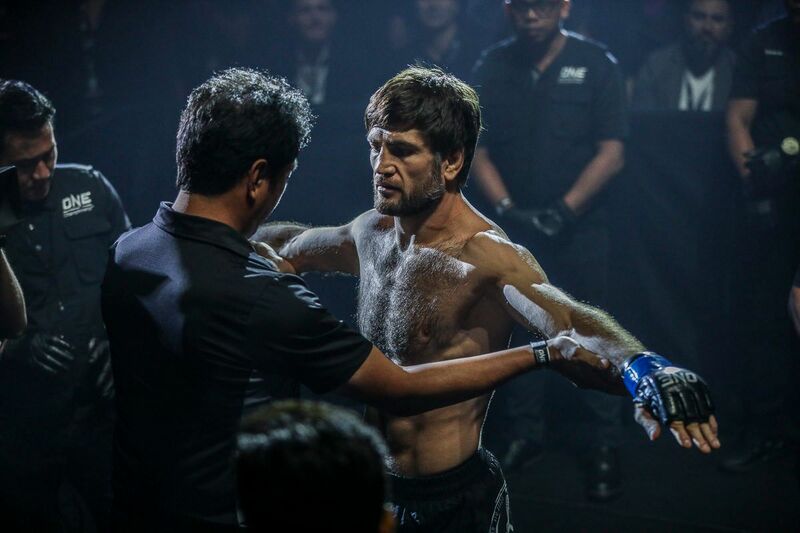 Catalan is now on a five-bout win streak, and he moves closer to a ONE Strawweight World Title opportunity by handing Rahardian the first loss of his mixed martial arts career.